I am in my early fifties. 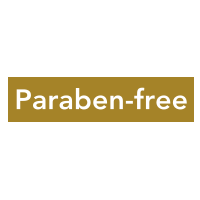 I was a bit sceptical about this product as I didn’t feel that it would make a major difference to my skin, but I really found the product to offer excellent results. 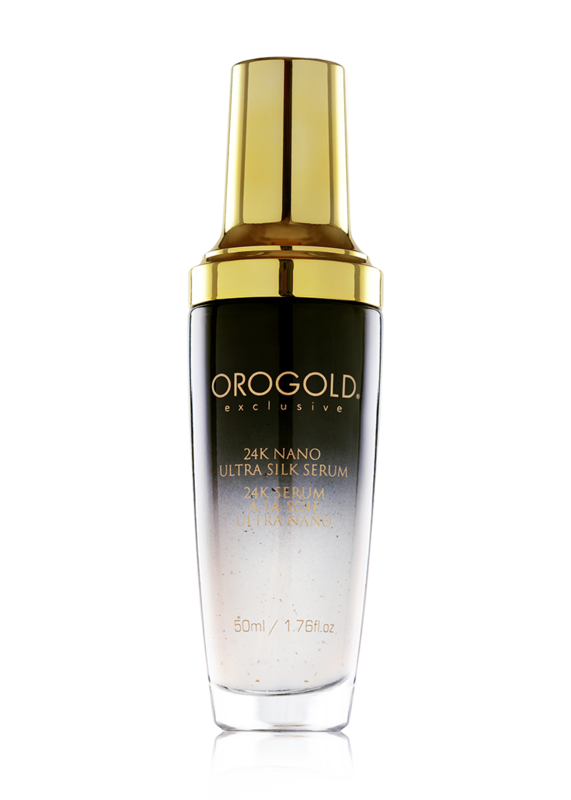 After adding this serum, I have added a few other products from the Orogold line as well. After using the product, I just had to come here and comment. 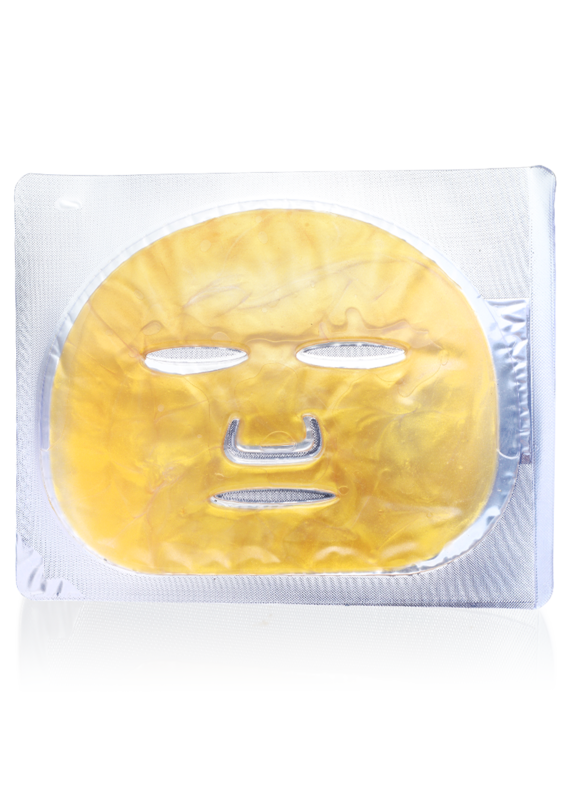 I have mature skin and wrinkles and loose looking skin were becoming a major concern. My derma had given me a retinol based product, but it didn’t suit my skin. Actually, it just made it look dried. 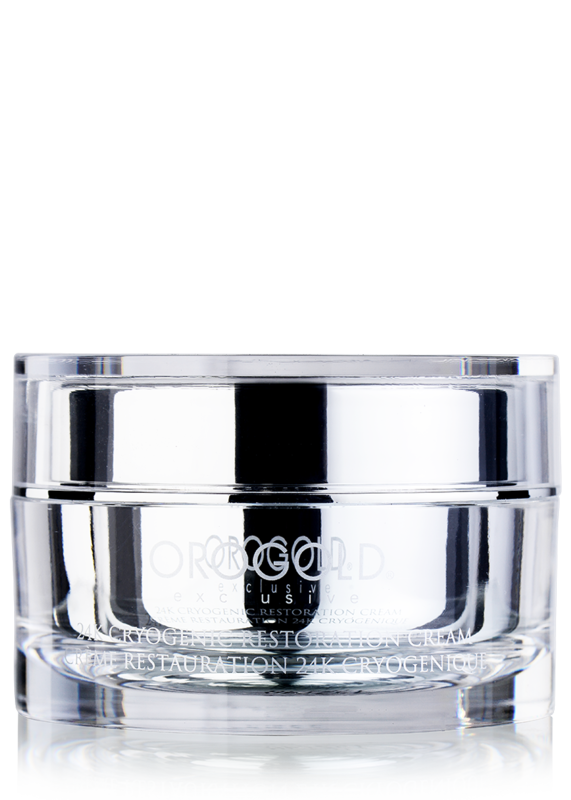 Now, thanks to this product from Orogold, I have finally found something that is perfect for anti-aging. 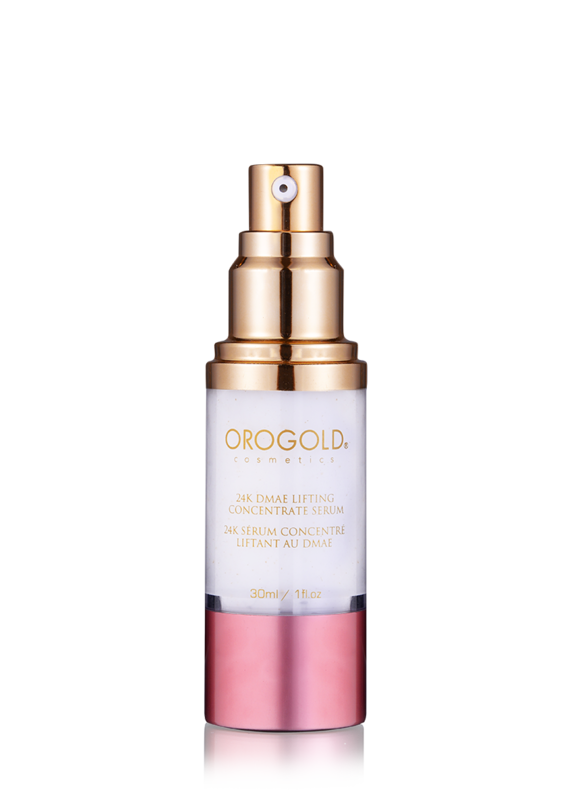 I loved the instant lifting effect and the wrinkles seem to be a bit lesser. 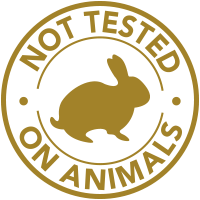 I use the DMAE Collection as a part of my regular skin care routine. 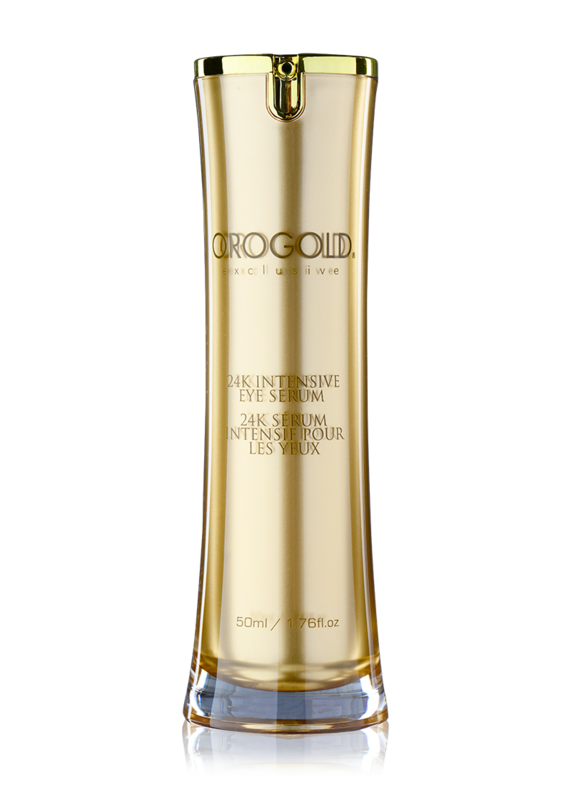 This serum is my favorite product from the line. It has a nice smell and it is non-greasy. It gives you instant results and a quick lift. 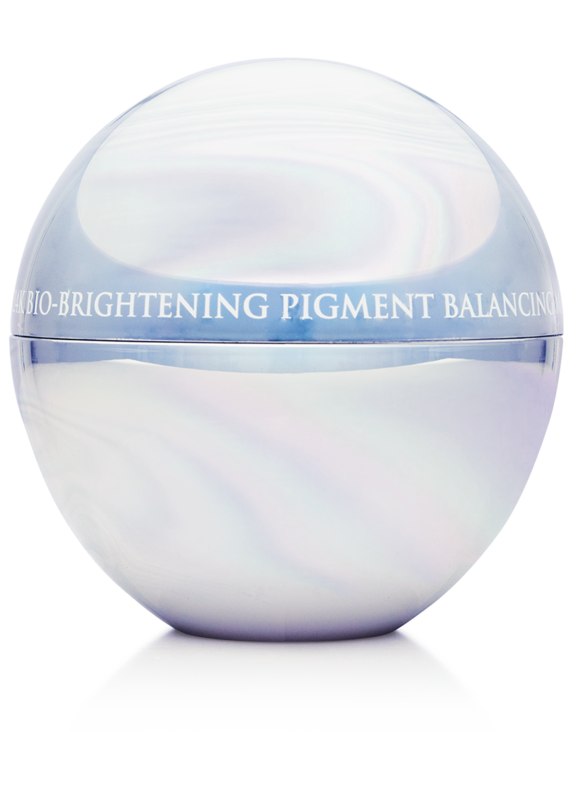 Love to use this serum before any event. 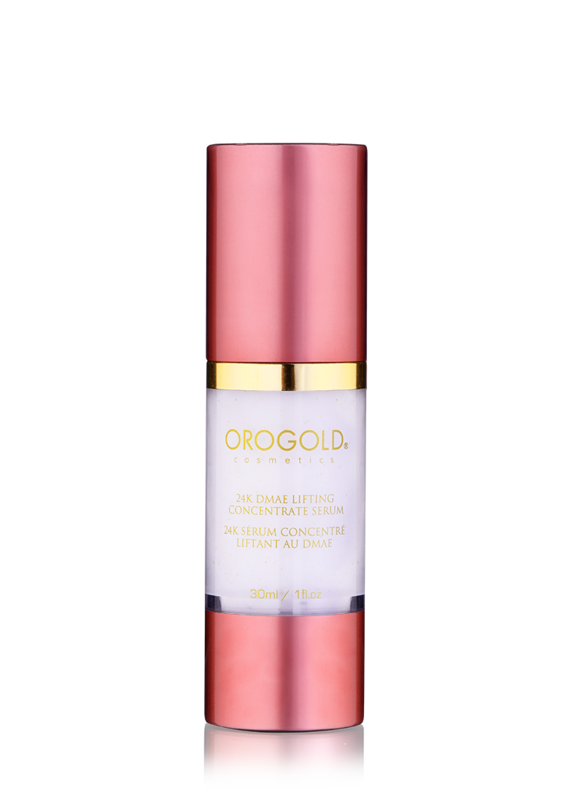 I have been using this serum from Orogold for an entire year and nothing has even made me think about switching. All other products pale in front of this one. 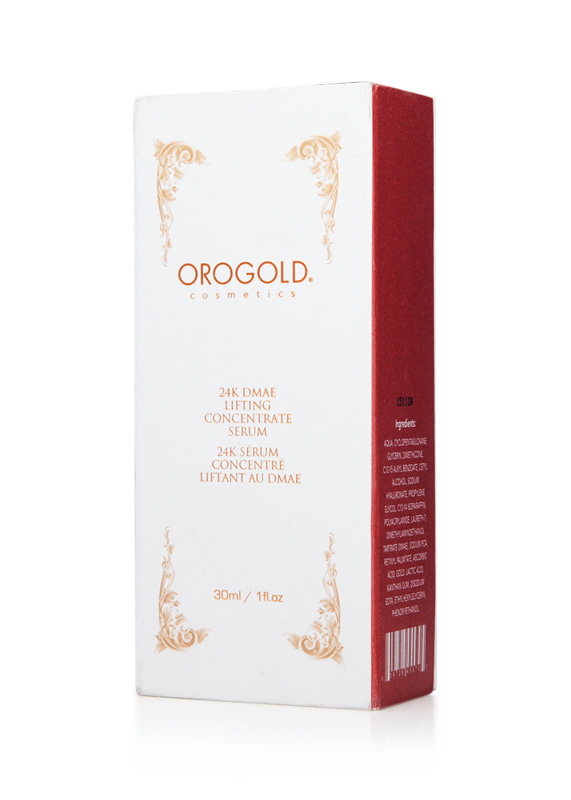 I found out that the DMAE serum instantly gave my skin a lifted and firmer look. I was delighted with the product demonstration at the NYC store and bought the entire collection for my skin. 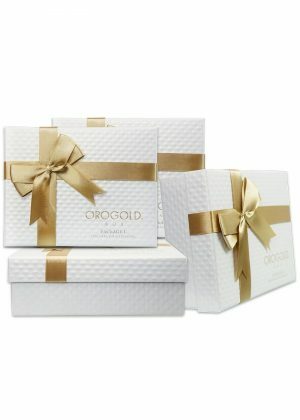 Thank you Orogold.